← Buttons, buttons and more buttons! I’ve seen a lot of beautiful pendants made with washers on Pinterest. I decided to give it a try and was so happy with the results! Here is my take on how to make this incredibly simple necklace. The washers are available at your local hardware store (Home Depot and Lowes carry them) and come in lots of different sizes. I used a 1 1/2-inch washer with a 3/4-inch center. I picked up a 10 yard spool of the ball chain at Michaels (don’t forget to use your coupon!) in the jewelry section where you’ll also find the ball chain connectors. My favorite dimensional adhesive is Diamond Glaze by JudiKins but any brand that dries clear will work just fine. The beads I added to the chain are from Hobby Lobby ~ just be sure that the hole in the bead is large enough so it will slide easily onto the chain! 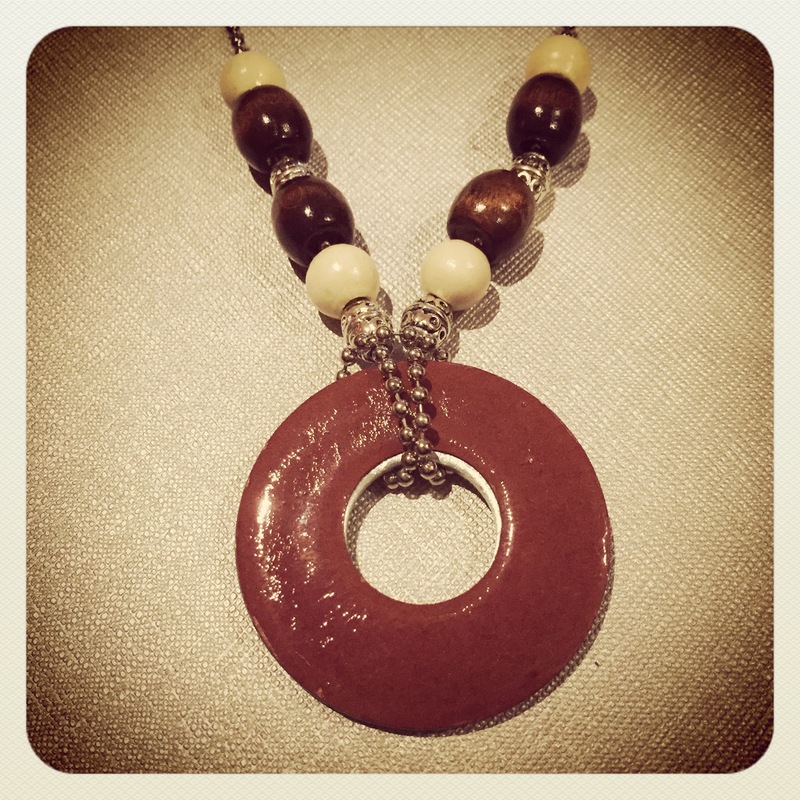 To make your pendant, simply punch a 1 1/2-inch circle from the scrapbook paper. Then punch the center out with the 3/4-inch circle punch. I just eyeballed it to get it as close to the center as possible. 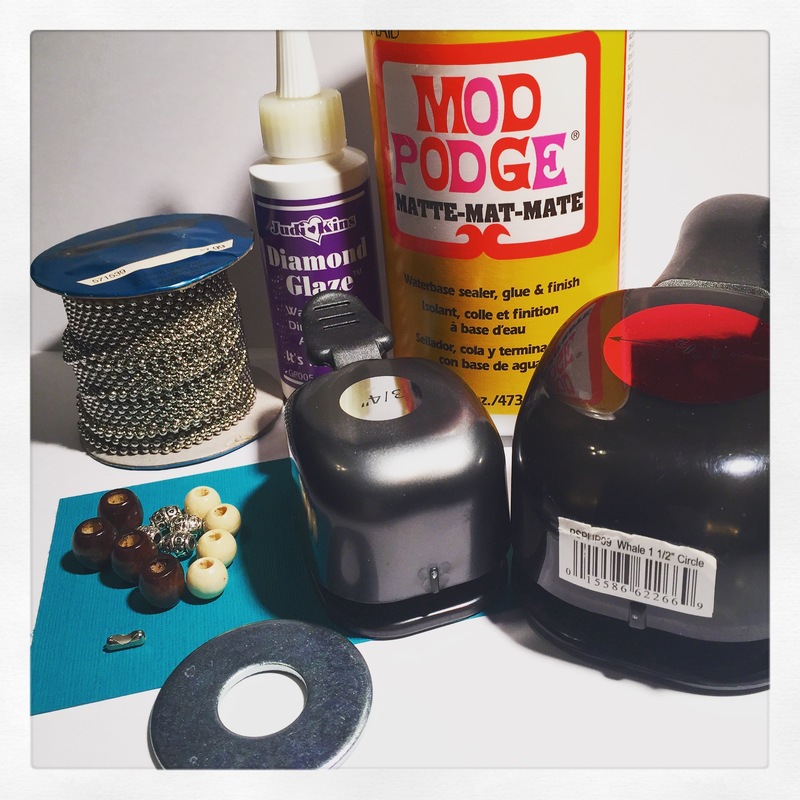 Brush some Mod Podge onto the washer, smooth the punched circle on the washer, and brush the top with another coat of Mod Podge. Let that dry (it won’t take very long). 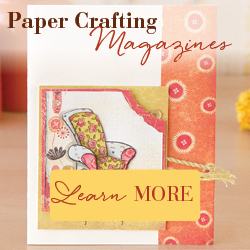 Squeeze a layer of dimensional glaze over the scrapbook paper, being careful to get close to the outside and inside edges of the washer. If you have any air bubbles, you can pop them with a pin or just leave them there for added texture. Then set this aside to dry overnight. Trust me, you do not want to try to finish your necklace before the dimensional glaze is completely dry!! Now that the pendant is ready it will only take a few minutes to complete the necklace. Cut a 36-inch length of ball chain, loop it in half, and thread the loop through the washer. Pull the 2 ends of the chain through the loop and pull tight. Thread the beads onto the chain and attach the ball chain connector. That’s it ~ you’re done!! The possibilities are truly endless!! Vary your washer size. Stack different size washers together. Use different types of chains or cords. Don’t use any beads or add as many as you’d like. Make it your own creation! Who knew that washers from the hardware store could look so good? Great job and very explanatory.